Mahalo Ukuleles offers a wide range of accessories, as well as bags. 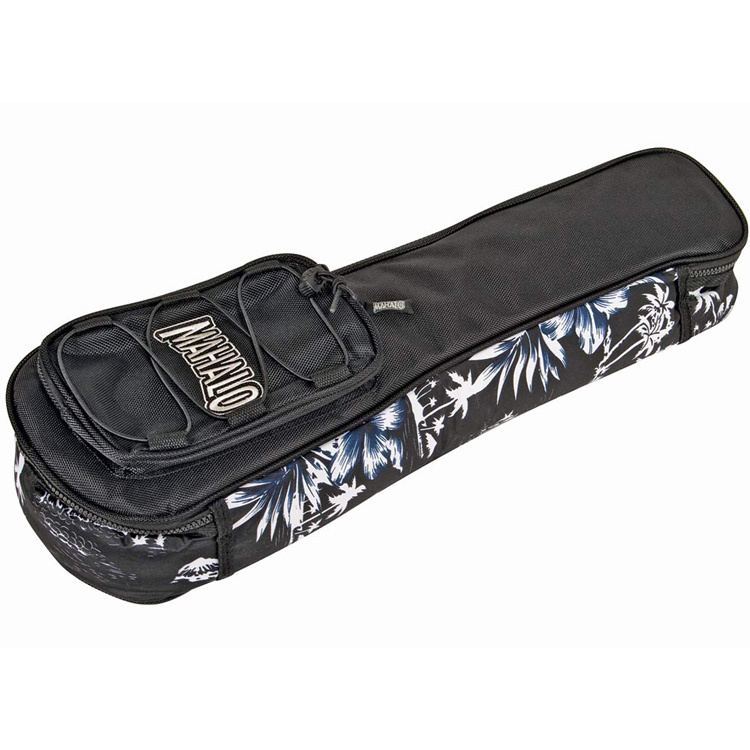 Mahalo ukulele bags are high quality products. Our Capos are very popular. We also make every accessories that you need with for ukulele. For example, electronic tuner, pitch pipe, plastic and felt picks. Also capos, straps, and finally stands. Ukulele is our passion. With a choice of colors and material, we give you the choice. At Mahalo, we think a great ukulele deserve the best accessories. From beginner to expert player, you can find what you need here. So, why not go to you local music shop and ask for our products? We offer the best quality and price in the industry. Our accessories are available everywhere in the world. You can tune your ukulele with the pitch pipe or the electronic tuner. Travel with the ukulele bag. Keep you ukulele on a wood stand made of reclaimed plywood. Mahalo ukulele bags are high quality products. Our Capos are very popular. We also make every accessories that you need with for ukulele. 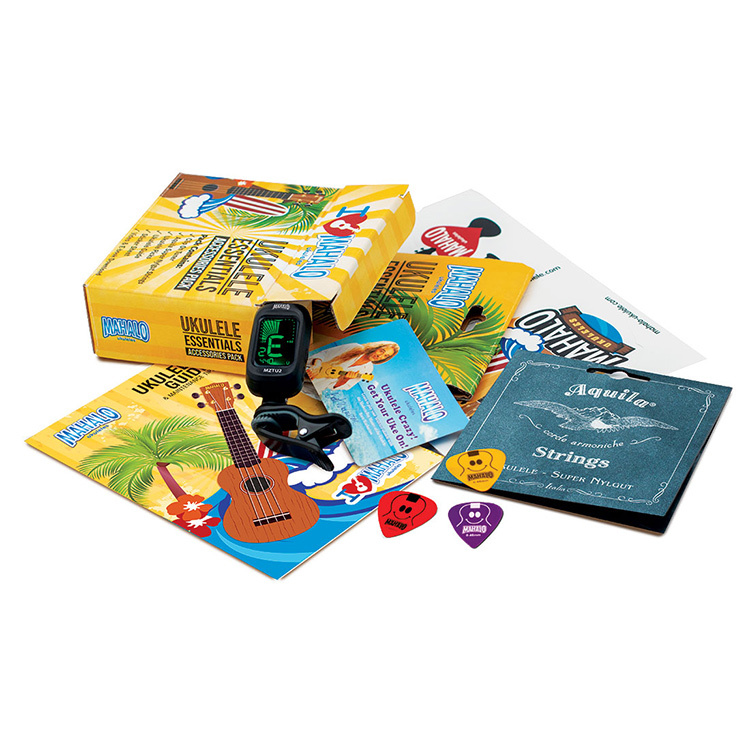 For example, electronic tuner, pitch pipe, plastic and felt picks. Also capos, straps, and finally stands. Ukulele is our passion. With a choice of colors and material, we give you the choice. 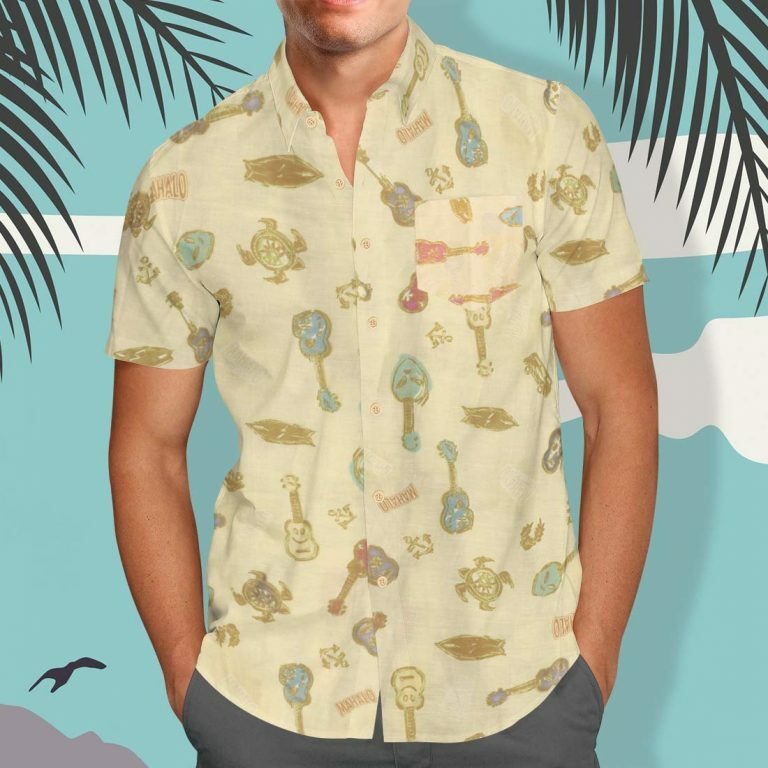 At Mahalo, we think a great ukulele deserve the best accessories. From beginner to expert player, you can find what you need here. So, why not go to you local music shop and ask for our products? We offer the best quality and price in the industry. Our accessories are available everywhere in the world. You can tune your ukulele with the pitch pipe or the electronic tuner. Travel with the ukulele bag. Keep you ukulele on a wood stand made of reclaimed plywood.